The 16kg Party Boy Weight Loss Transformation! From 23 to 28 Pat lived with 7 mates (all boys) over two rental houses. Drinking every night, partying Thursday to Sunday and regularly getting home to find random peopleRead More..
We designed this new logo as we felt that it accurately and simplistically reflected our philosophy at Transform Fitness. THE HOLISTIC TRIANGLE Composed of three corners that seamlessly transition fromRead More.. 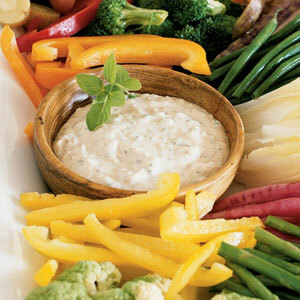 Looking for a delicious garnish or dip the next time you cook up some roasted vegetables? Check out this easy to make and delicious Aioli Recipe. Looking for a delicious dip or a maybe a alternative spread you can use instead of butter. 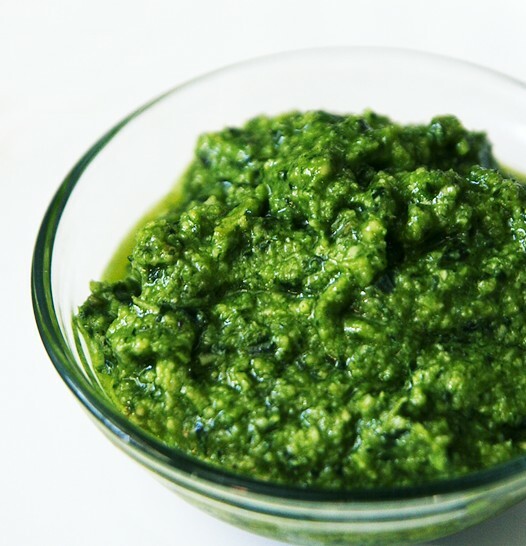 Check out this easy to make and delicious Fresh Basil Recipe. Metabolic Window: Anytime Prep Time:Read More..